Thank you to all who have supported and have been praying for the purchase of the ministry center building. 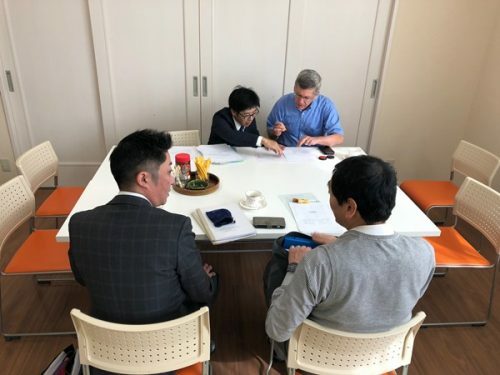 Today we finalized the purchase of the Nagoya Ministry Center! Please pray for the renovation process that will probably start in early November.